Police officers visited an Indian restaurant after reports of electricity theft. Officers were called to the Green Bangla restaurant in Marsden Road, Burnley, where they discovered a cable had been laid from the premises to a nearby residential property. It is believed electricity was being abstracted illegally from the residential address. 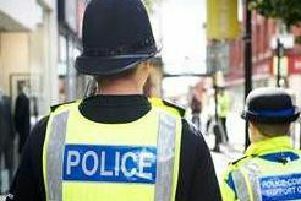 A police spokesman said: “At 12-20pm on January 11th we were called to a premises on Marsden Road, Burnley, to reports of electricity theft. A notice in the window of the restaurant says it is currently closed for refurbishment.